Let’s talk football transfers. Football clubs these days have massive amounts of money they are ready and more than willing to use to transfer in the right players, to make the “perfect” team. Clubs make their money these days in a few different ways, the main money makers are television rights, ticket sales, sponsorships, winning of game pots and even transferring footballers out. The current transfer market is wild, often hard to explain and loaded with money. It is such a mysterious topic that rumours and tales of misdeeds are common, and these stories often keep the public and football fans shocked, offended or mystified (and quite often all three). The recently transferred footballer Neymar, who was signed by Paris Saint-Germain in August 2017 for £198 million, is now the most expensive transfer in Football history. Neymar will earn a salary of £537,000 per week, and has now broken the world record for the highest football salary ever, beating former top earners Ronaldo and Messi. Other top costing transfers are Paul Pogba in 2016 for £89 million, Gareth Bale in 2013 for £85.3 million and Cristiano Ronaldo in 2009 for £83.7 million. Transfers refer to the movement of Football players who are under contract with a club, who then moves to another club. The transferred football player is then required to be registered with the new association football club. The registration of players to only one club was implemented in the 1880’s, as back in the good old days football players could play games for any club in any match, leading to a bit of confusion. Changing the rules allowed football players to become professionals, make salaries and focus on their football career, but making the retain and transfer system also helped to stop the “stealing” of quality players from clubs. 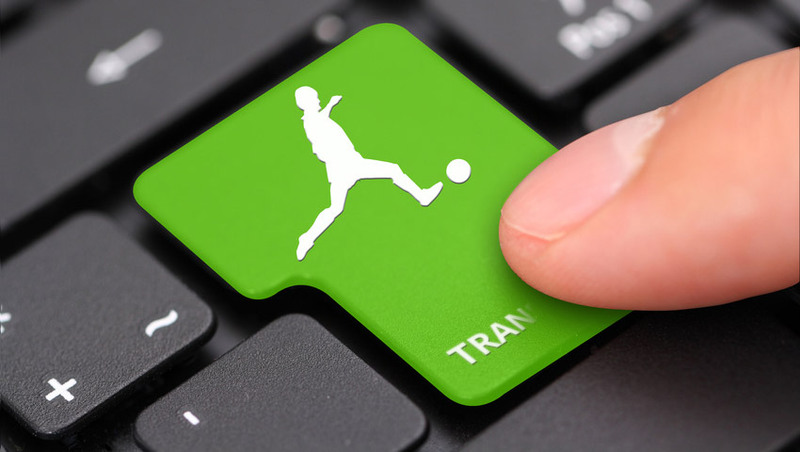 The rules of transfers change with the times and demands of the football players and clubs, and is one of the reasons transfers are viewed as very confusing and costly. Unlike Cox Plate betting, or betting on any other horse races, where the odds and payouts are clearly defined, the soccer numbers game is something quite different to grasp. Scouts, Analyst and agents spend their time looking at prospects. Scouts are out watching all the games, Analysts spend their time looking at the numbers and metrics side, and then there are the Agents. Agents have a bad rap, but their focus is on signing up individual players and focusing on getting the best club/contract/salary for that player (and the best for that Agents pocket naturally). These three prospectors of football players work with clubs to get the desired players into the “correct” clubs. Which is not always possible, quite often clubs will not get their desired footballer, sometimes even huge amounts of money cannot get you the dream football team. In the current rules, there are only two transfer windows per year, when players can be moved. This window period can be problematic, as transferring payers from club A to club B can be quite the lengthy, drawn out process. Problems can arise with players who could be unwilling to move, or transfer amounts not being agreed upon, etc .The haggling over moving a footballer like Neymar must have been intense and the result was costly.